This entry was posted in Vacuum Tubes and tagged 12au7/ECC82, Raytheon by tubemaze. Bookmark the permalink. 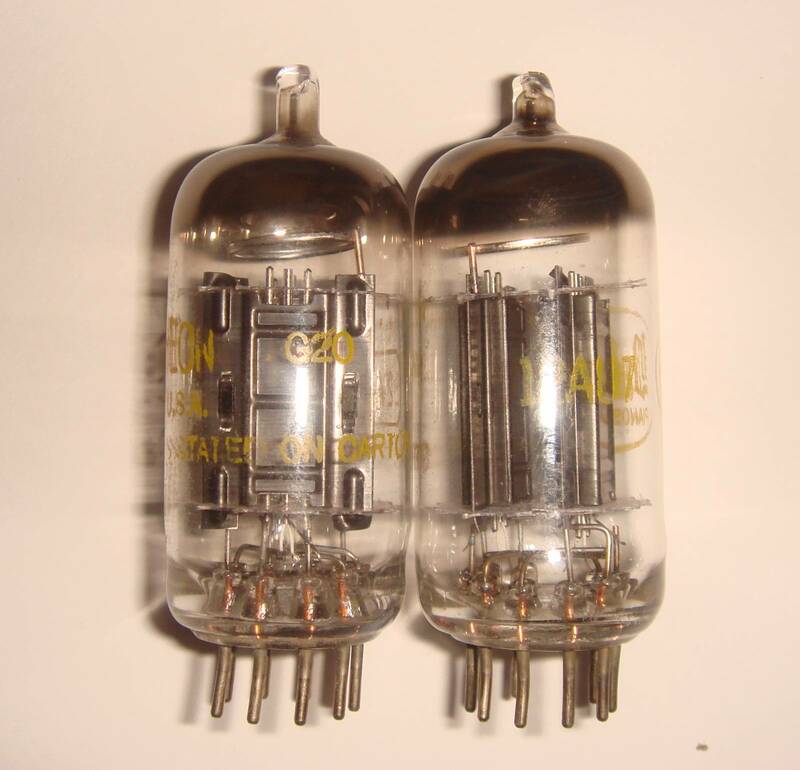 This tube has a very nice middle-of-the-road sound between very sparkling and transparent RCA clear top and dark and lushes Westinghouse black plates 50’s. Great buy currently!!! Get it now and add some warmth to your system.